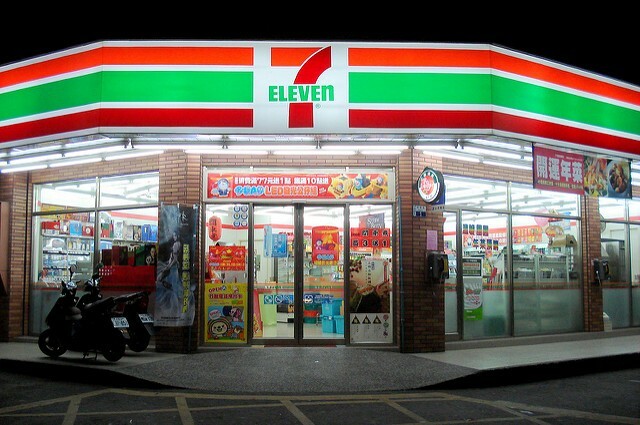 TAIPEI (Taiwan News) -- Those who did not have the winning numbers for the Sept. - Oct. round of the Taiwan receipt lottery need not despair, as they have another chance at winning up to NT$1 million (NT$32,000) in prizes for receipts from 7-Eleven. 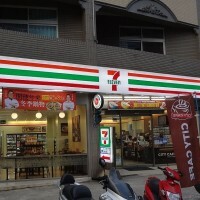 Since September of last year, the operator of 7-Eleven Taiwan, President Chain Store Corp. (統一超, PCSC), has been celebrating 50 years of business with its own receipt lottery. As of Nov. 20 this year, more than 66 million invoices have been entered into the lottery. The lottery, now in its 46th week, has already seen 11 lucky winners awarded NT$1 million in vouchers. 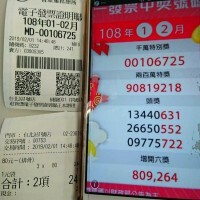 Every month, there are dream awards such as golden dog pendants from Chow Tai Fook, SUVs worth about NT$1 million, and plane tickets to Japan and the U.S. As long as their receipt is from a PCSC-affiliated store, customers can participate in the lottery on the official corporate website or through the 7-Eleven app. Those who use the icash 2.0 card can avoid manually logging in each time and can participate in the lottery automatically. In addition, every week there is a drawing for 10,000 product groups, such as 2,000 Beauty Diary masks. From early 2018 to the present, nearly half a million lucky customers have won a total of NT$40 million in prizes so far. The biggest winner this month purchased a bottle of green tea at a store in Yilan's Wujie Township for NT$35 with an icash 2.0 card and automatically won NT$1 million in gift vouchers, reported UDN. 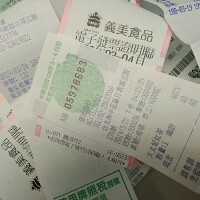 Those who register their receipts through the 7-Eleven app are not only eligible for millions in prizes, but it also helps them check if they have the winning numbers for the national Taiwan receipt lottery. Since January 2018, the app has helped identify over 40,000 winning invoices over the past six rounds of the receipt lottery. 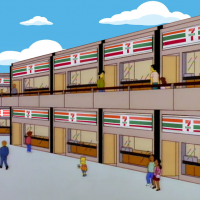 For more information on the 7-Eleven receipt lottery, visit the official ilottery.7-11.com.tw website.